Since high school, chapstick has been part of my "Everyday Carry"; but at that time the EDC concept didn’t exist. Everyday Carry is kind of self explanatory, it’s a collection of items a someone carries on their person everyday – pockets or purses. Apparently the phenomenon of taking a photo of these items and sharing them on blogs and on Reddit is a thing – or so says my husband, who routinely sends me a “wish list” of items he’s found on the EDC subreddit. This got me thinking: FableVision Studios is a team of artists, developers, animators, producers, and creative (crazy) minds, which must mean folks carry strange things everyday, right? During lunch this week we've had the team empty their pockets for the first FableVision Everday Carry-ish. For each of us, this unloading of personal items is a small window into our lives. Some of us laid out our goods in a neat, orderly fashion. For others, it was more of a sprawl. 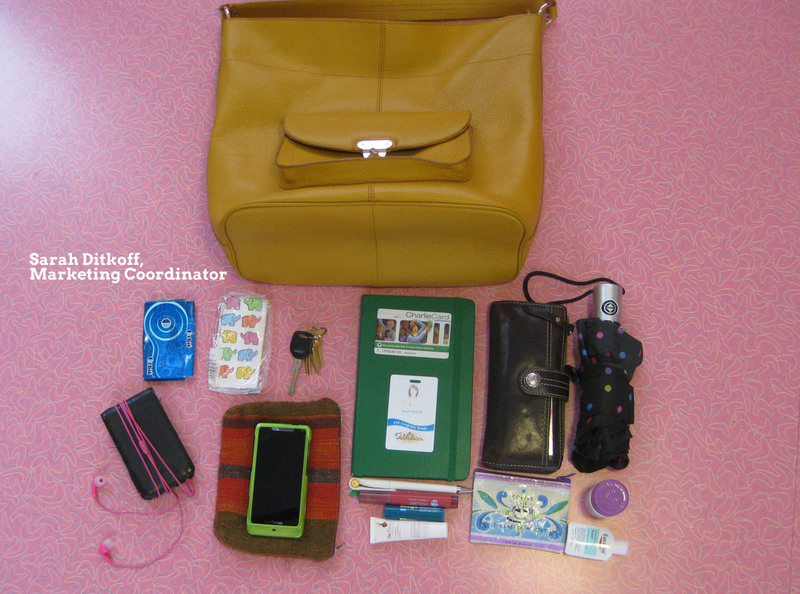 Take a look in your own knapsack: what do your Everyday Carry items say about you? Leave a comment and tell us!